fearlessly tackling challenges through creative stories that spark change. This cutting-edge curriculum competitively positions our graduates to lead the future of professional communication. 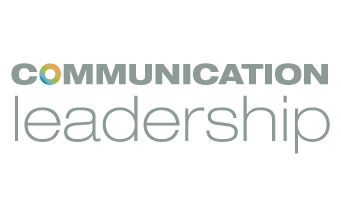 With public, private, and nonprofit appeal, Communication Leadership understands the core competencies our students need to succeed. Our program seeks to cultivate communication leaders: individuals who respond thoughtfully and strategically to the changes and needs confronting all types of organizations.